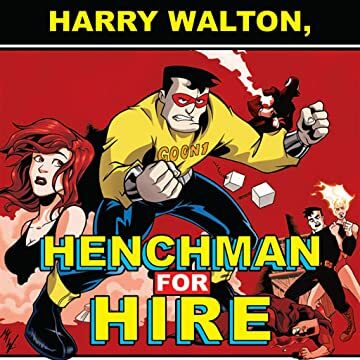 Harry Walton, a disenfranchised ex-super-hero sidekick, finds himself having to work with every B-List schmuck in town to work up the ranks of the "Henchman's Union" towards his ultimate goal: Super-Villain status. Smarter than most of the bosses he works for, Harry is stuck as a second banana once again. 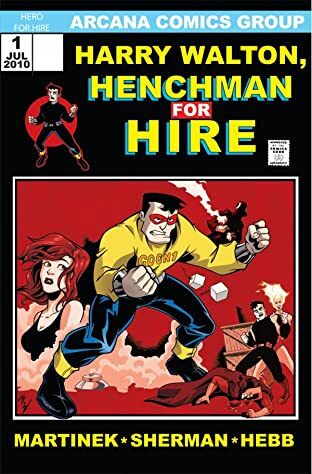 But when an opportunity to take revenge against his old Super-Hero partner arises, "Henchman for Hire" Harry Walton takes an initiative and launches a plan that catches the eyes of Super-Villains everywhere!